This traditional Irish Lamb Stew is simple - but so succulent and comforting, it's a perfect meal. 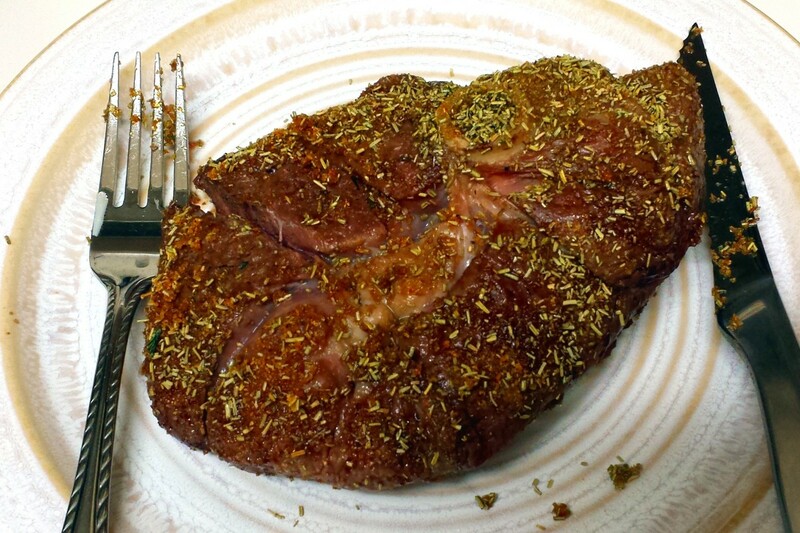 Pair it up with a simple salad and some crusty bread, and you'll have a new favorite recipe! 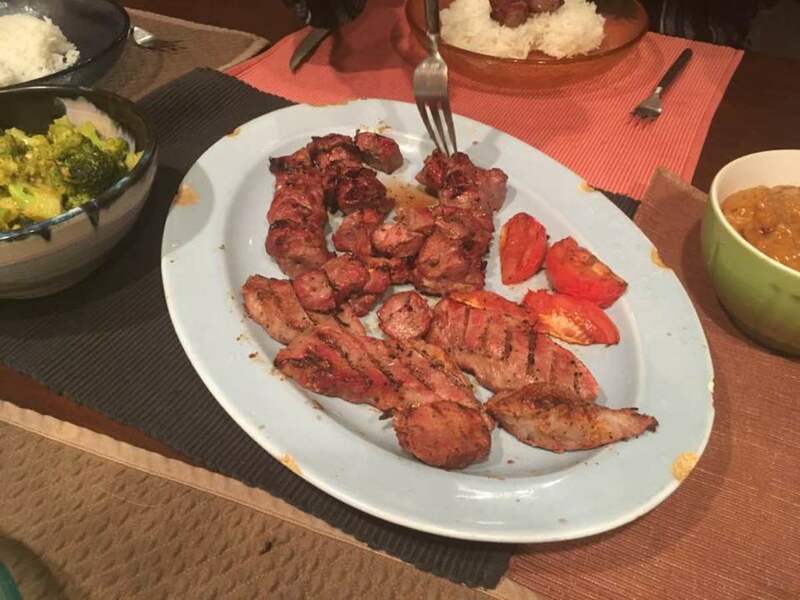 A delicious Indonesian dish has a lovely sweet-and-savory flavors, and the skewered, grilled lamb is beyond succulent. Good on its own, it is superb with the peanut sauce that accompanies. 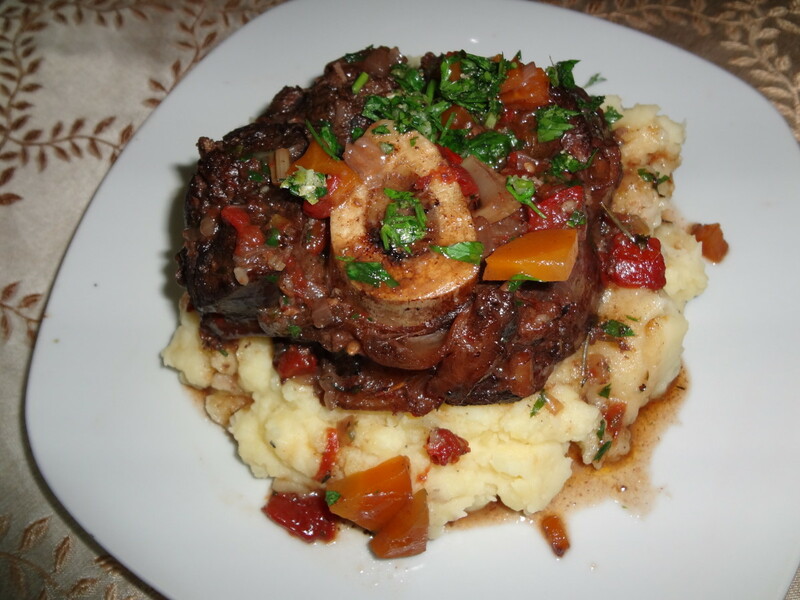 Osso buco, an elegant pot roast alternative, will make your guests feel special. 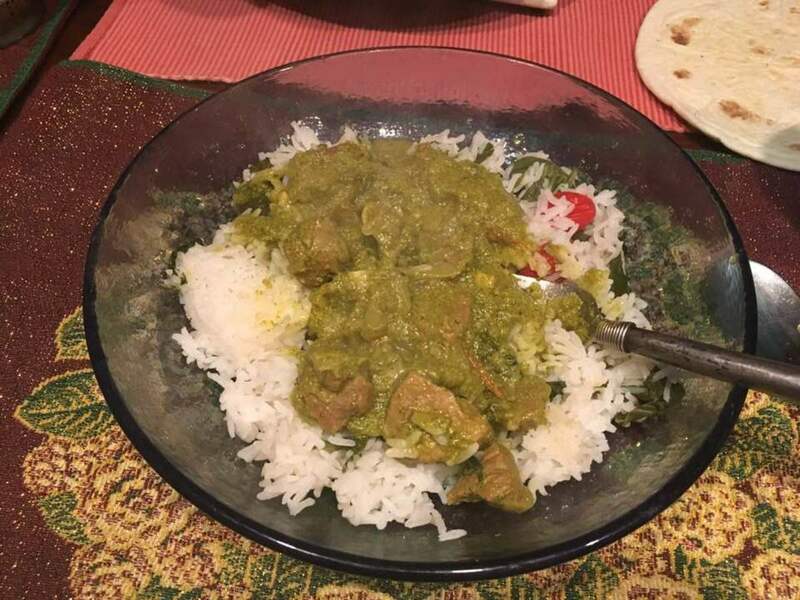 A delicious and spicy Indian lamb dish, which acquires its characteristic green look from blended cilantro, mint, and peppers. 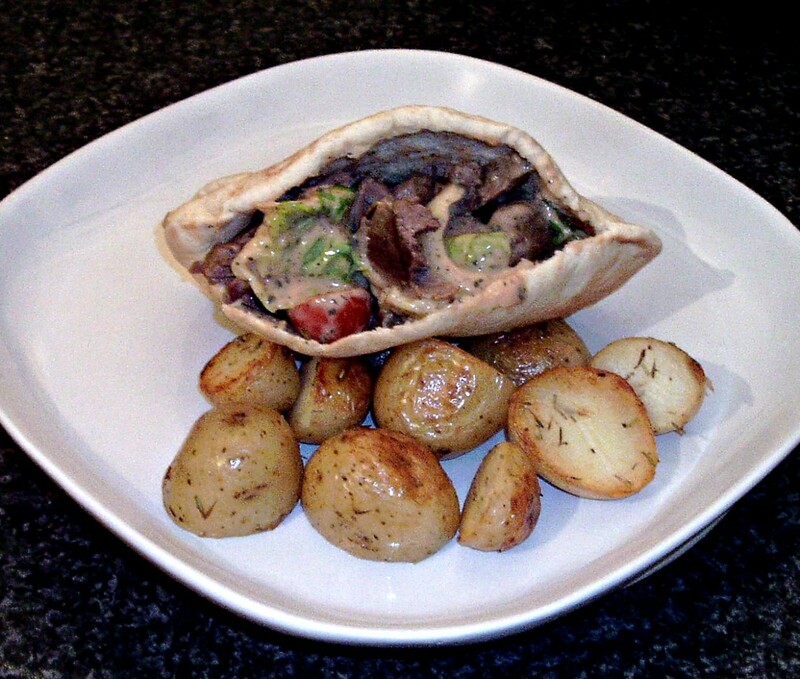 Tender chunks of casseroled leg of lamb with a spicy sauce and salad in a pita bread pocket, served with some rosemary, thyme, and garlic roast potatoes. 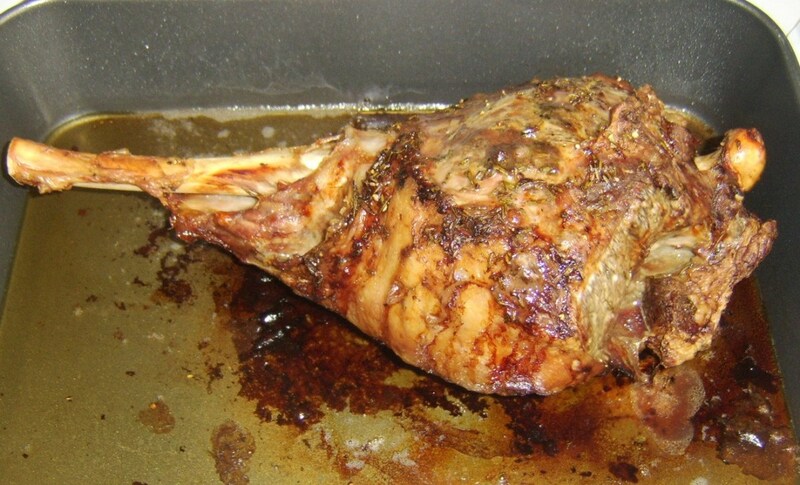 One of my favorite dinner recipes is roast leg of lamb with mashed and roasted potatoes. This easy-to-follow recipe includes how to cook carrots, sprouts, gravy, and cauliflower cheese. 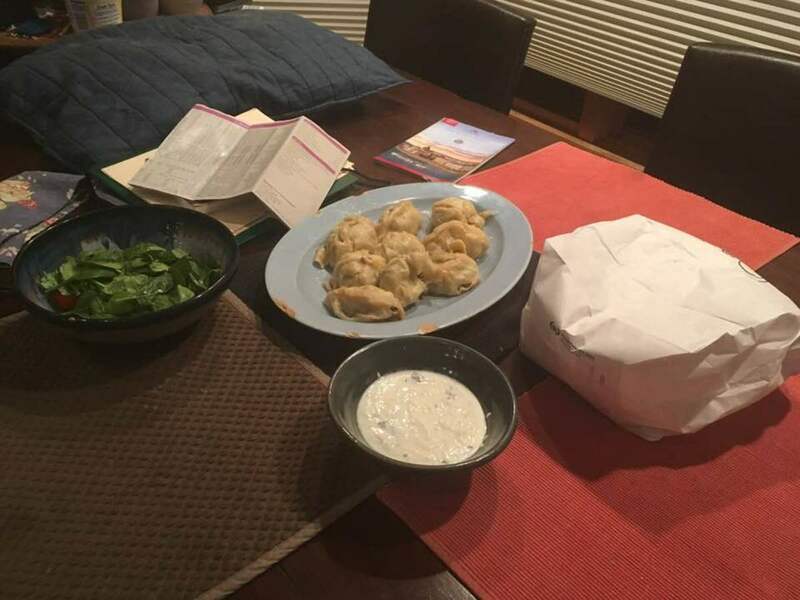 An exotic and flavorful steamed lamb dumpling recipe. 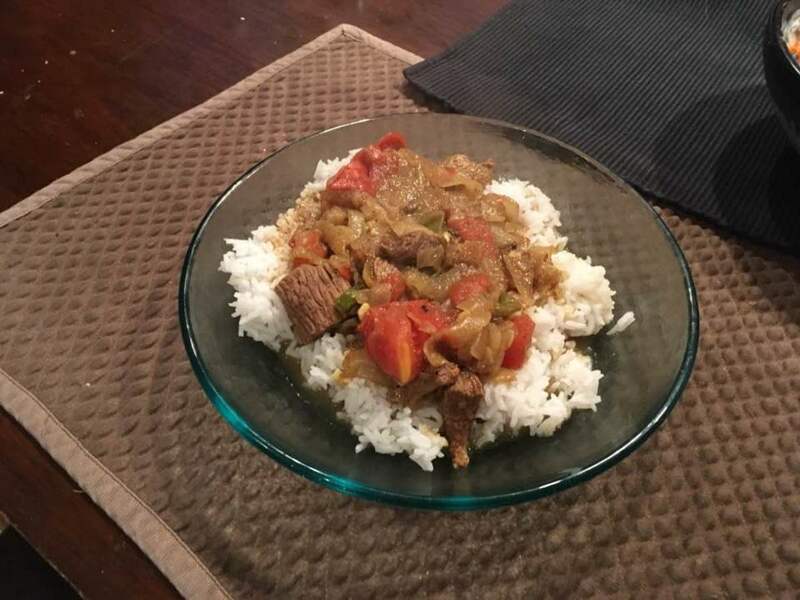 This makes a wonderful Indian lamb dish that is savory and superbly spiced. Serve it with rice and flat bread. 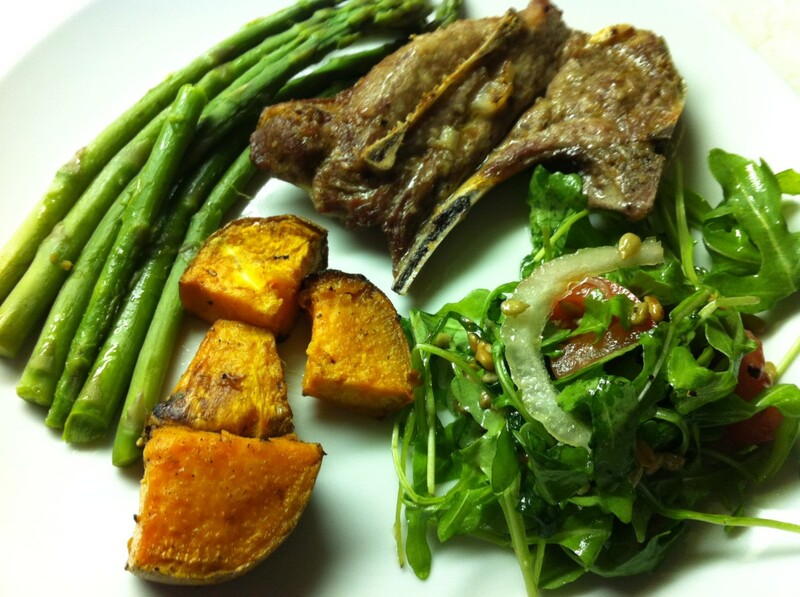 Ready for some tasty lamb chops? 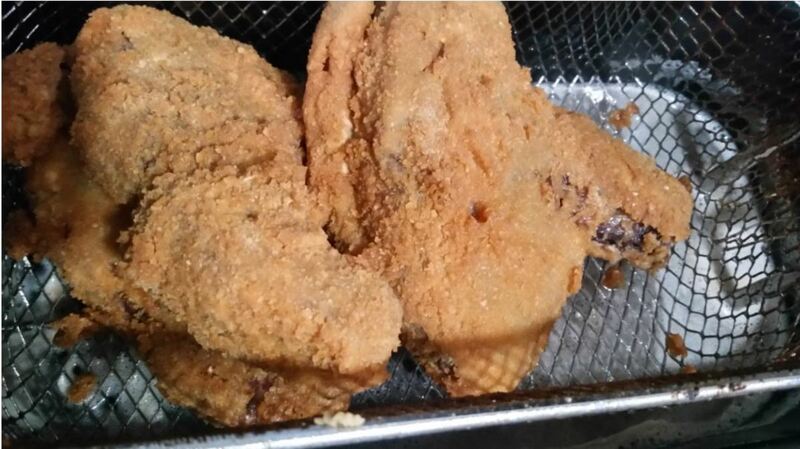 Heat the deep fryer, grind some saltine crackers, and prepare a dish of flour and a bowl of beaten eggs. I'll show you how to make a delicious meal. 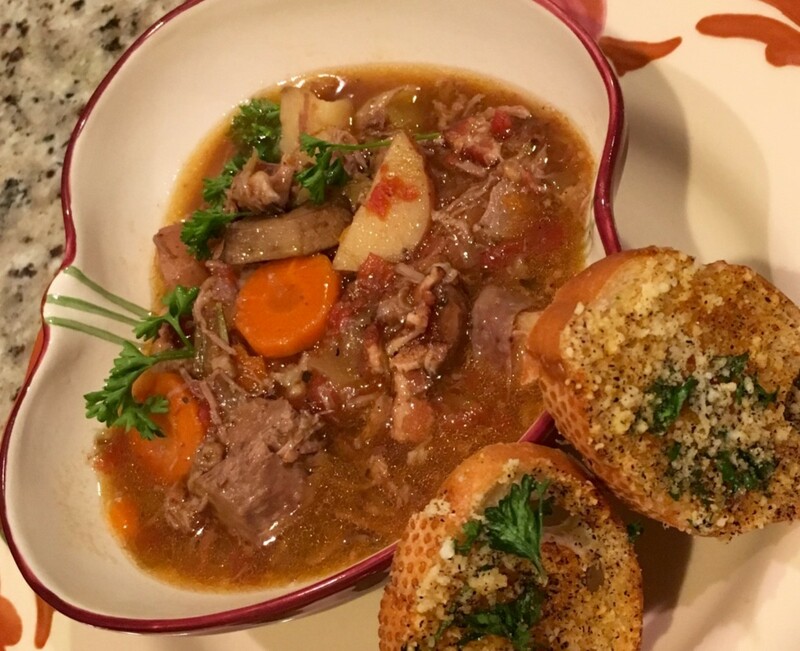 Lamb is a lean protein, so we add a little bacon to this stew for fat and flavor. The bacon is balanced with a variety of delicious veggies. 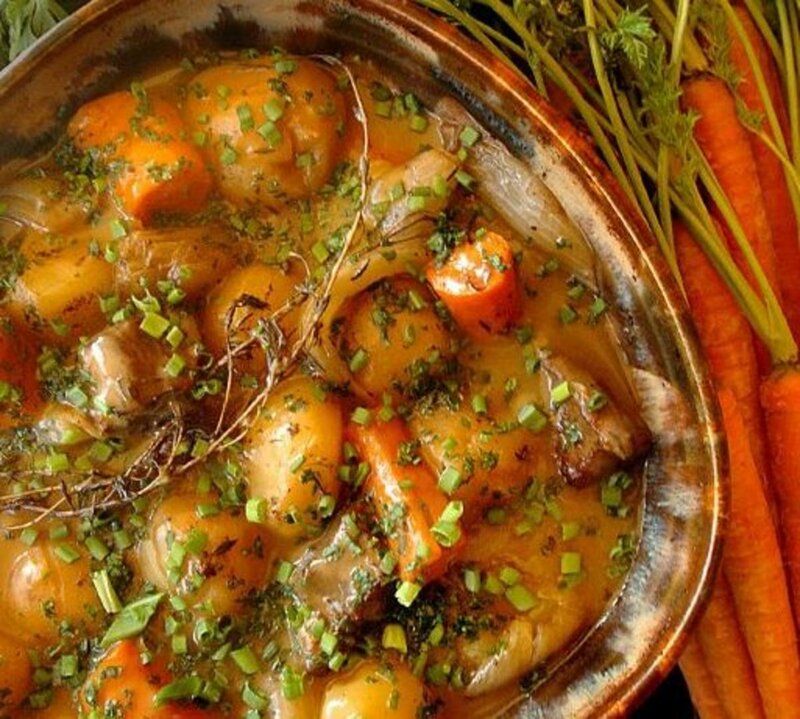 This stew recipe can be adapted to any variety of meat. These quick and easy recipes for lamb chops and cauliflower cheese come together to create one of my favorite dinner ideas. I have included step-by-step instructions, photos, and a video, as well. 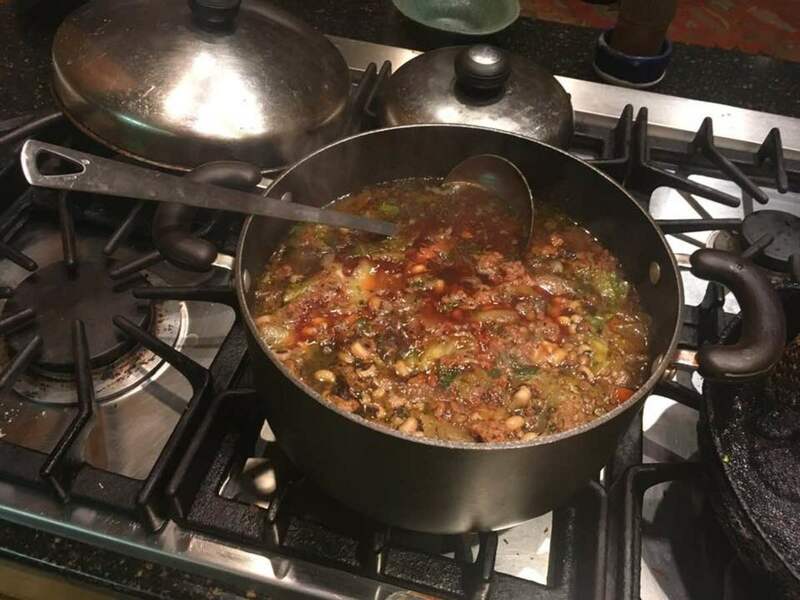 A very strong and vibrant meatball soup that combines together a host of vegetables, fruits, and the flair of lamb. 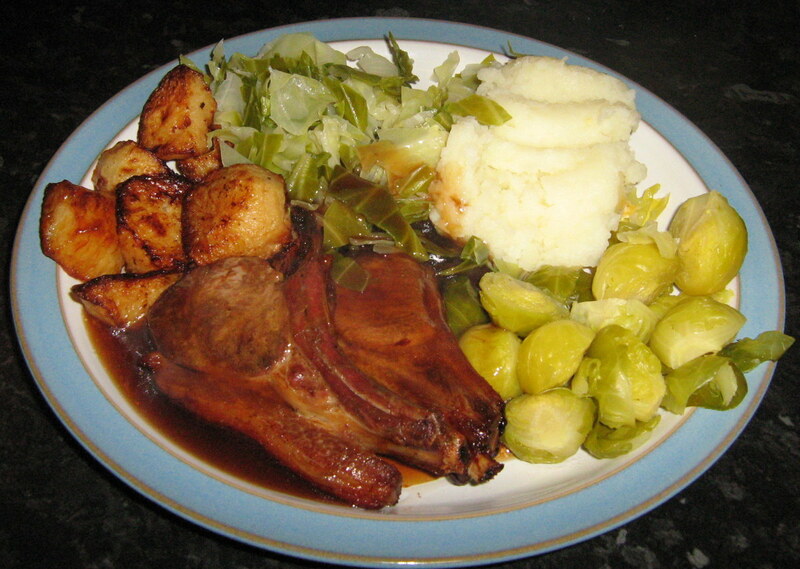 Lamb stock is not one of the more popular stocks that tends to be used in cooking. 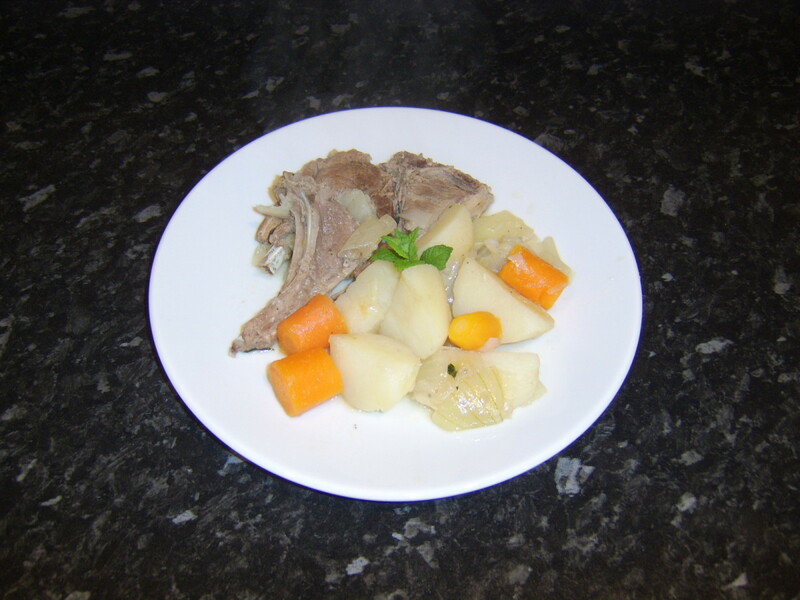 If you are making an Irish stew, however, this simple, non-greasy stock is the perfect option to choose. 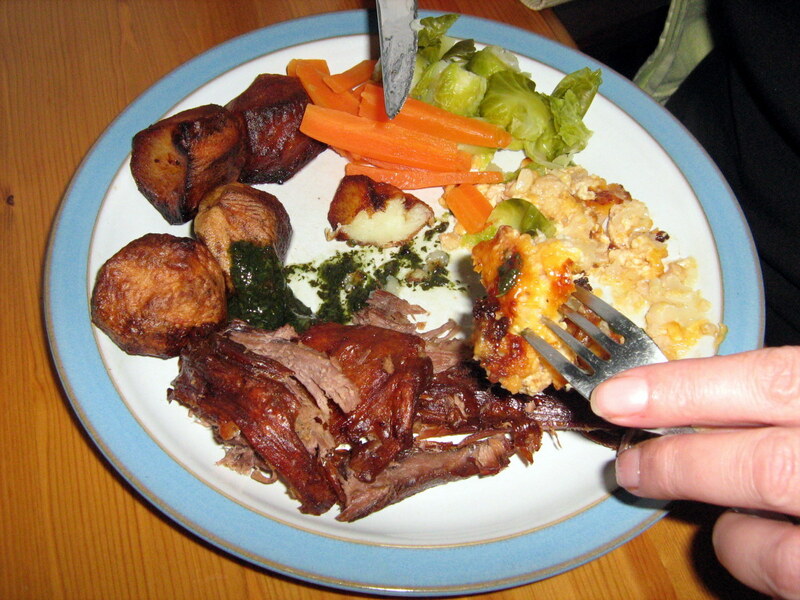 A recipe for novice cooks for an easy and economical traditional English casserole dish of succulent pieces of lamb layered with onions and carrots in a rich gravy, topped with sliced potatoes. 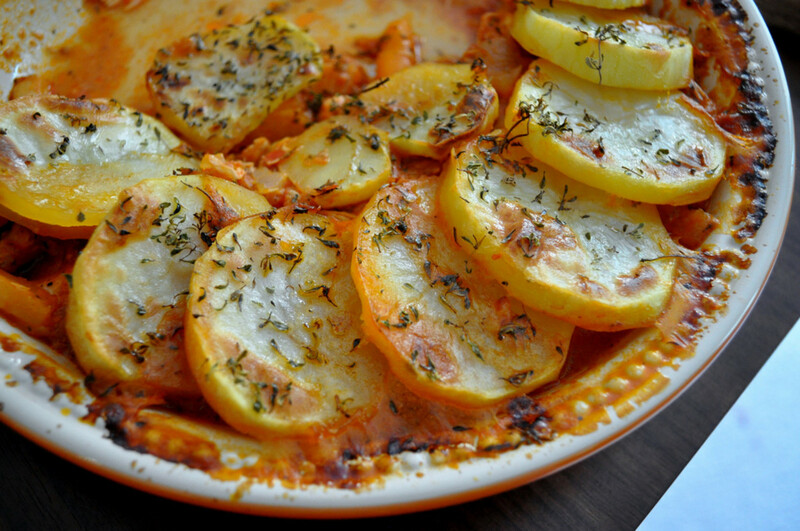 Comfort food for a chilly day. 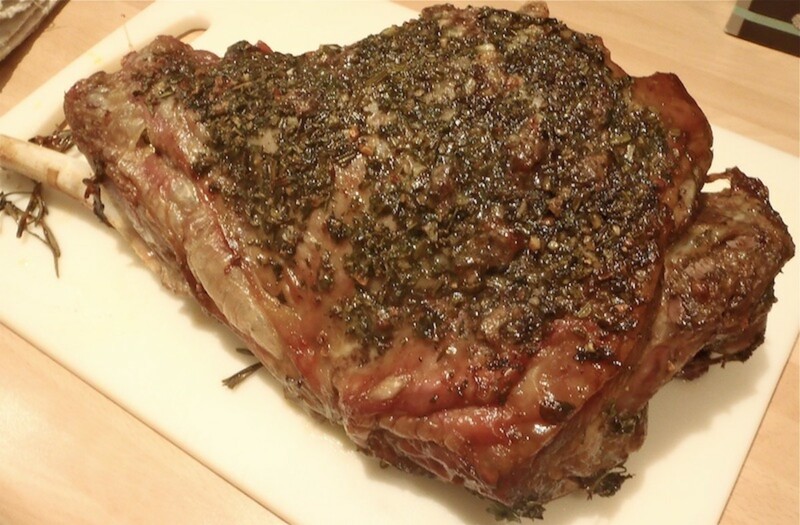 Treat yourself to this delicious roast leg of lamb with fresh herbs. This is a special Italian recipe.